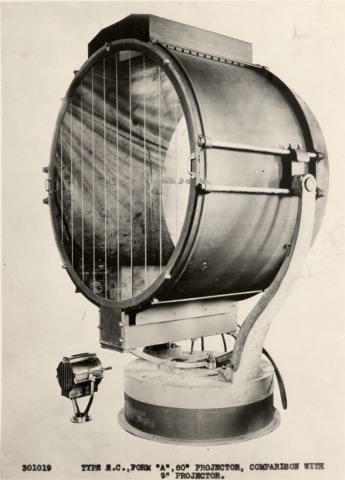 In my childhood, one of the world's largest searchlights operated from the top of a building one block from my house. A few times a year, night would change to day for a flash, and we knew to run up to the playground and watch this marvel that could shine across the state. Those were magical evenings when routine was broken and wonder took center stage. Searchlight Games draws inspiration from that place of childhood where languid afternoons were spent playing games.